SOLD OUT!!! Dare to be different in this stunning long sleeve gown! Flower appliques are captured on the top of the bodice, lining the deep v neckline. The appliques trickle downwards and cascades into the skirt of the dress. Triangular cutouts are found on each side making this pretty dress have some daring edge. These cutouts reveal an open back with the continuous floral detailing above the shoulder blades. Below, the skirt is a full, clean designed A-line. This dress is offered in Vermillion, beautiful hue of red. Available sizes are 00 to 12. 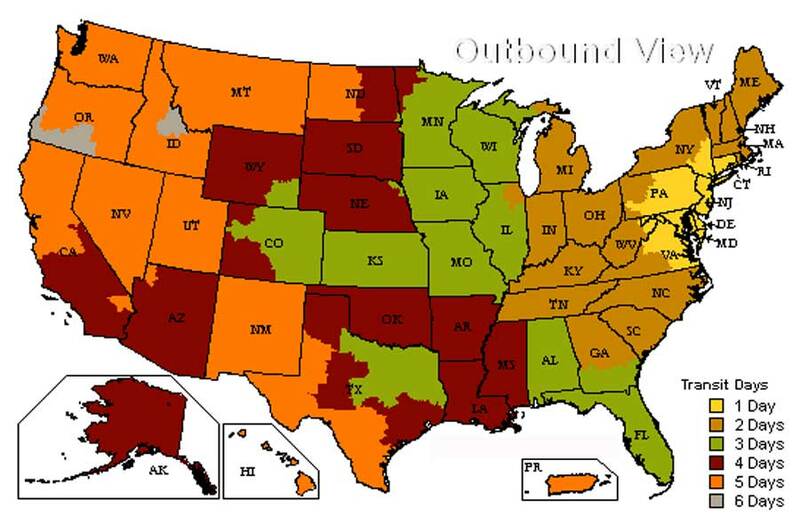 Transit time for dresses shipped by UPS ground within United States. *Orders placed after 13:00 will be shipped the next business day. Customer is responsible for any taxes or custom duties payable in his/her own country when your prom dress arrives there. Promgirl.net brings you the best merchandise from a huge stock with quick delivery rates. The shipping information changes from time to time as we have to align our shipment methods and prices to the existing market. Customers outside United States should check with their local custom office for fees and duties responsibilities. These fees vary from country to country and can be as high as 15% of the price of the dress. Please make sure you specify when ordering if the item is a GIFT so we can mark it accordingly. Sometimes shipping to a relative in the United States is cheaper and more convenient as your relative could bring your dress next time he or she visits you. TO CHECK INVENTORY, PLEASE CHOOSE YOUR SIZE AND COLOR IN THE BOX ON THE RIGHT HAND SIDE AND LOOK BELOW FOR THE INVENTORY STATUS! Customer is responsible to pay for any taxes or custom duties payable in his/her own country when your dress arrives there.